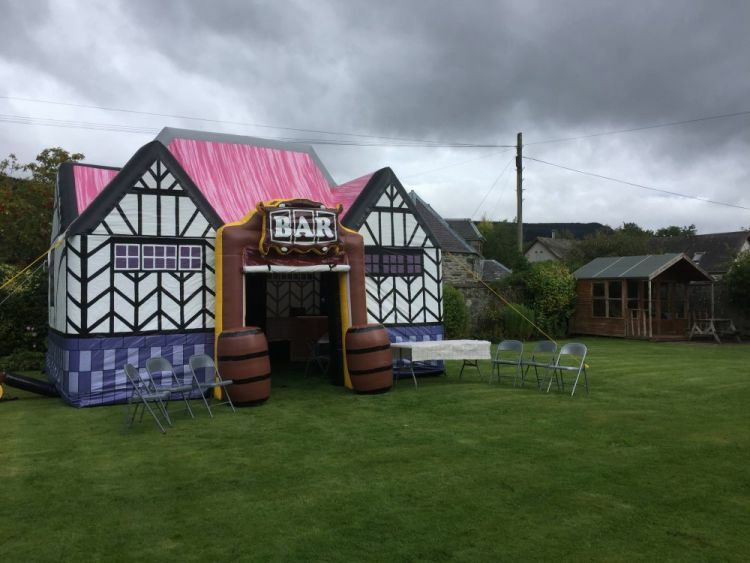 You'll love our inflatable pub, especially if you can be landlord or landlady for the day! Delivered to site and set up in minutes, our inflatable pub, 'The Nip Inn' will provide the best venue for you and your guests, they will love it. The 'Nip Inn' holds up to fifty people so nobody will be left out. Perfect for any occasion and we can also provide additional equipment to ensure the perfect event. Starting From £400 depending on the distance.